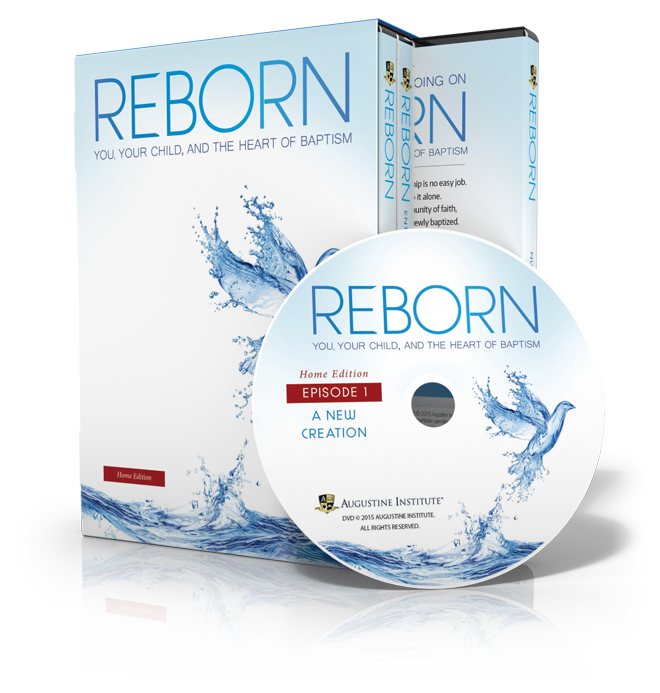 Rendered with a cinematic beauty that’s become the hallmark of the Augustine Institute’s film productions, Reborn presents the foundation of the Church’s teaching on Baptism, with a step-by-step explanation of the rite itself to illuminate the significance of every phrase and action, and includes the many ways to nurture the spiritual lives of the baptized. 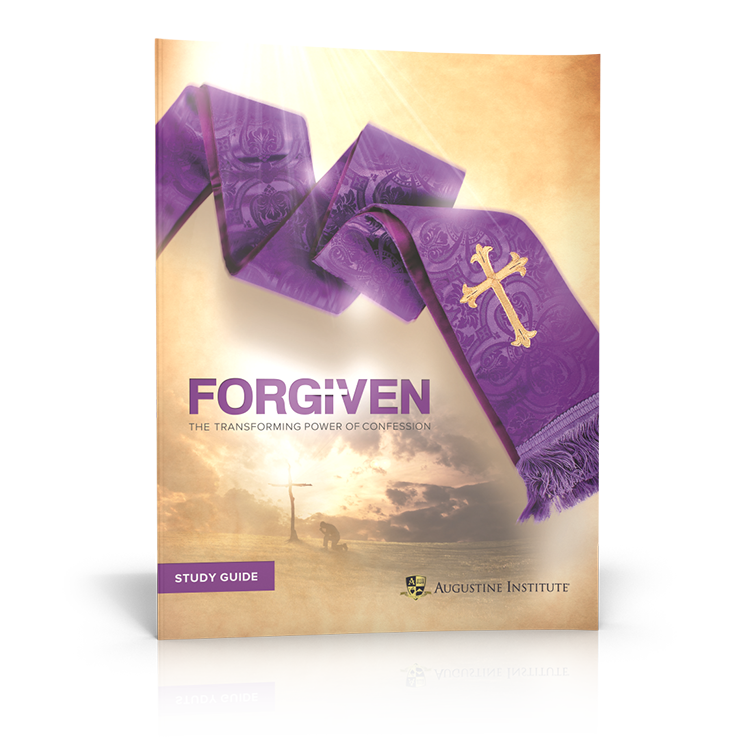 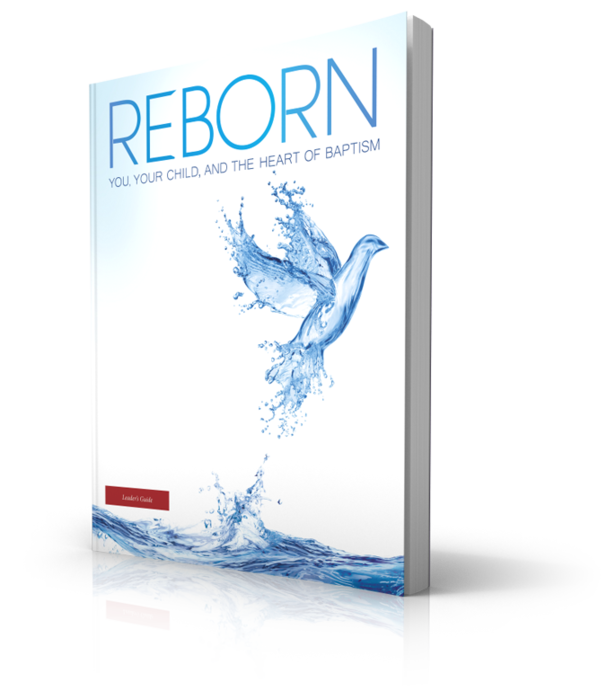 Reborn covers the breadth of Baptism’s place in Scripture and Tradition, as well as the practical preparation parents and godparents need to grasp the wonder of the sacrament and impact in the life of the baptized. 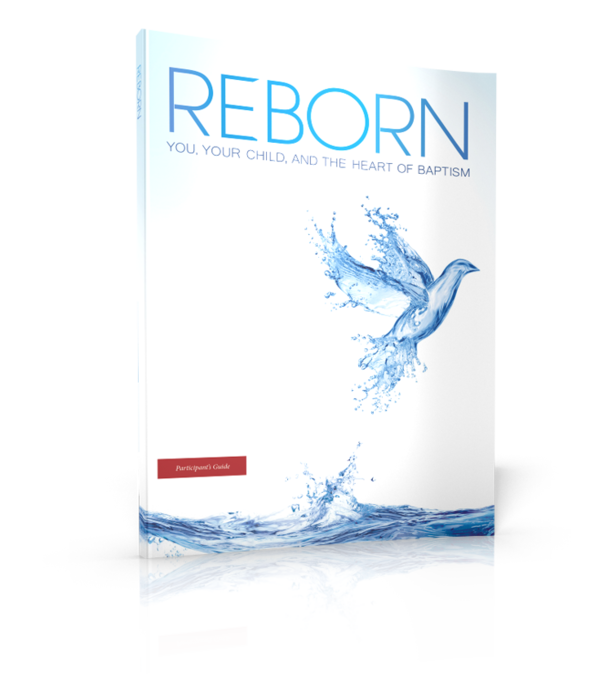 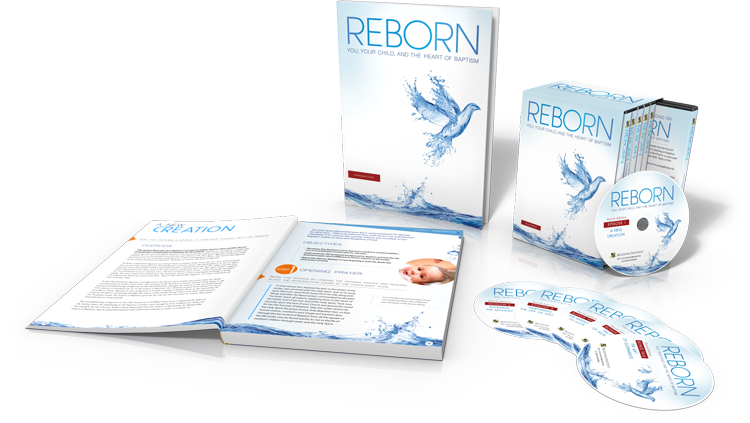 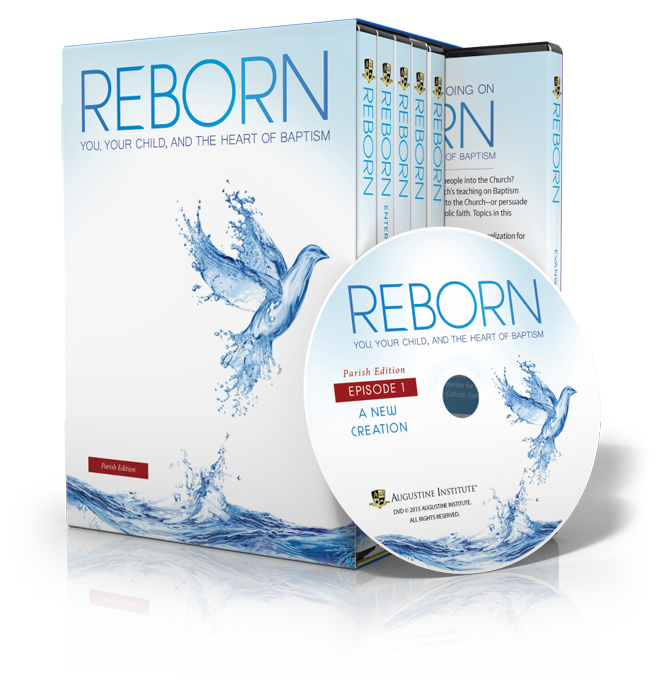 Reborn: You, Your Child and the Heart of Baptism is the ideal tool to educate and inspire Catholics at church or at home. 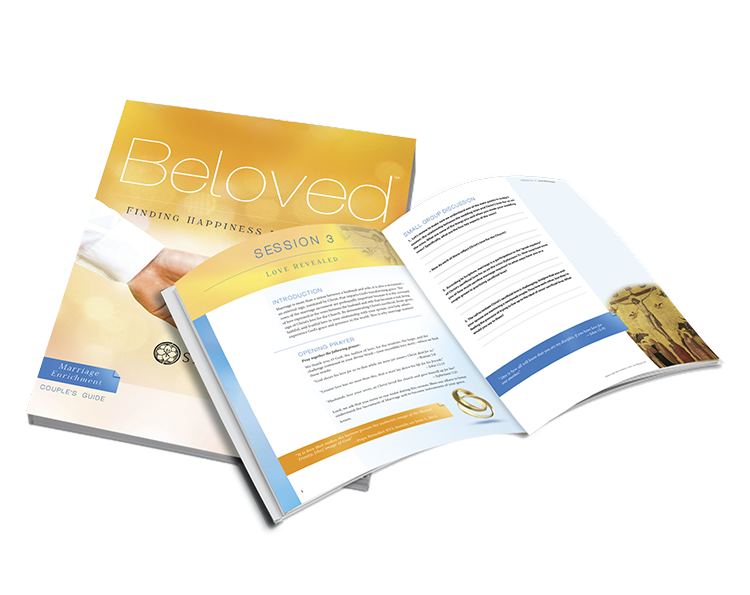 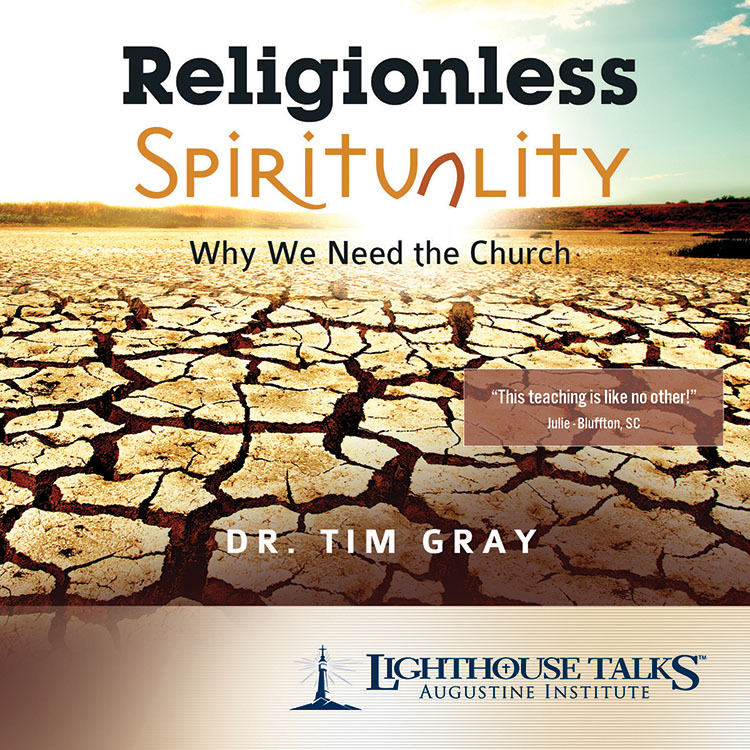 Go even deeper with the participant guide for spiritual insights and discussion questions. 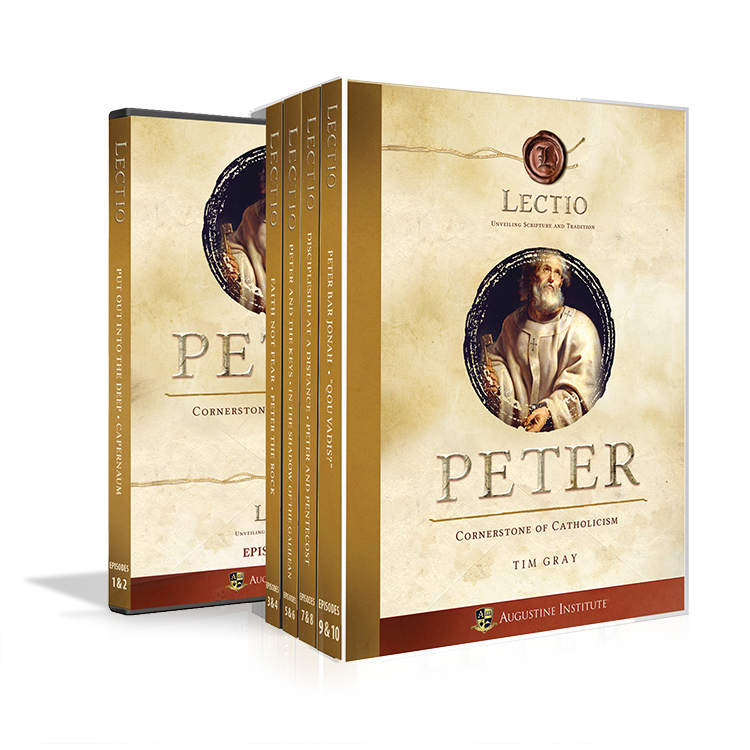 Click here to buy it!